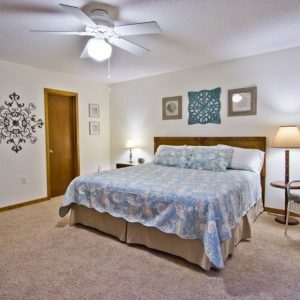 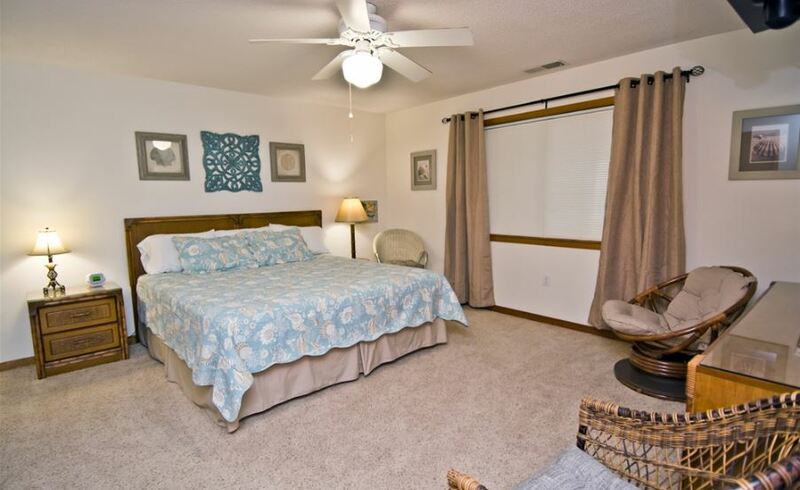 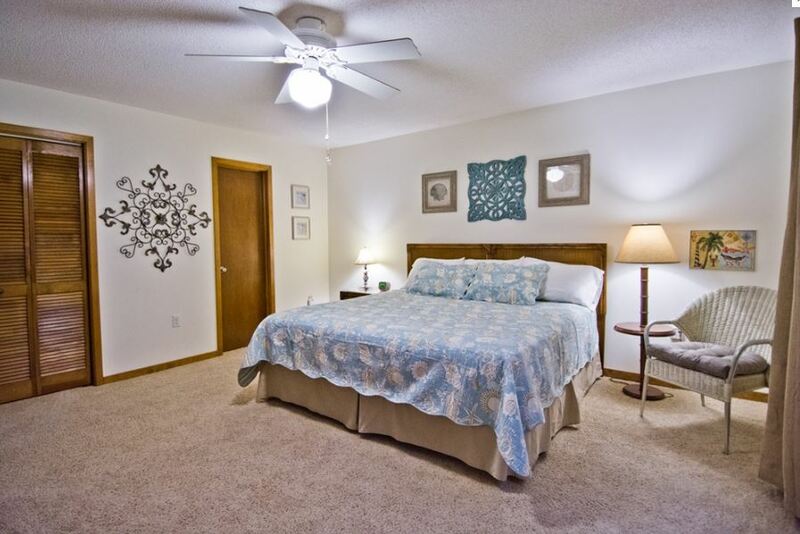 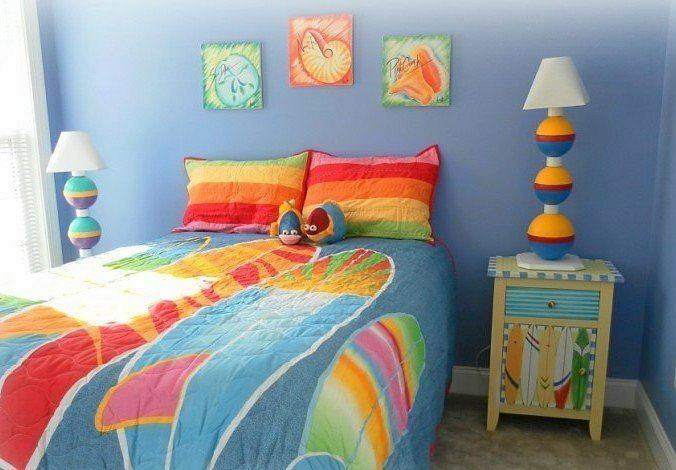 A well decorated bedroom is a must for a feeling of relaxation. 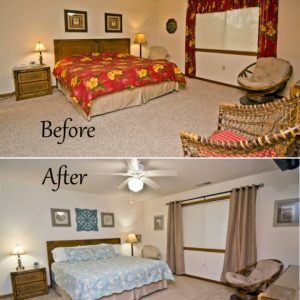 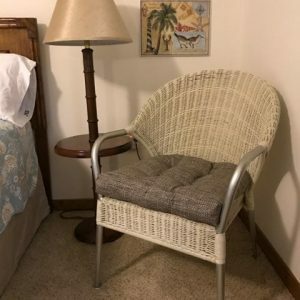 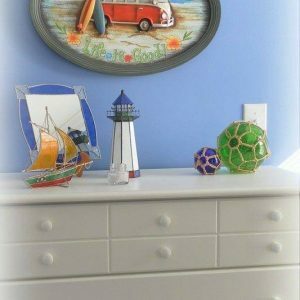 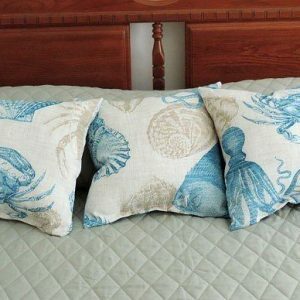 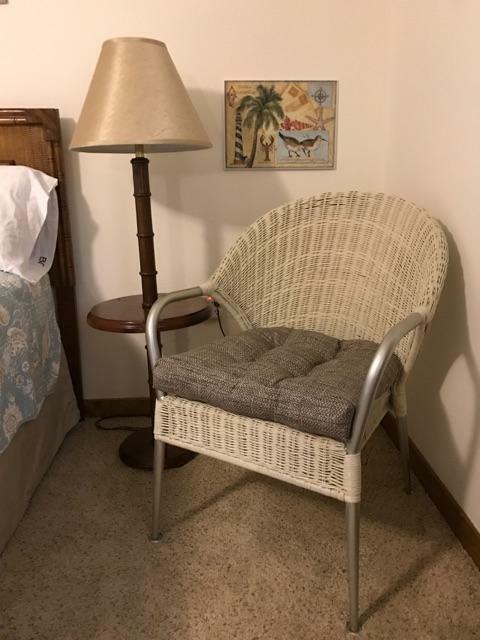 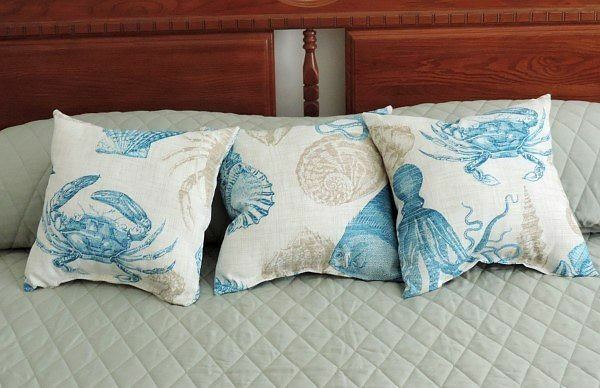 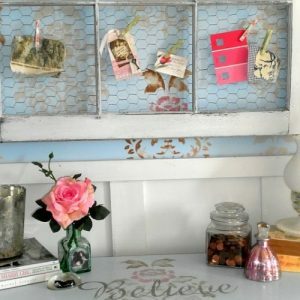 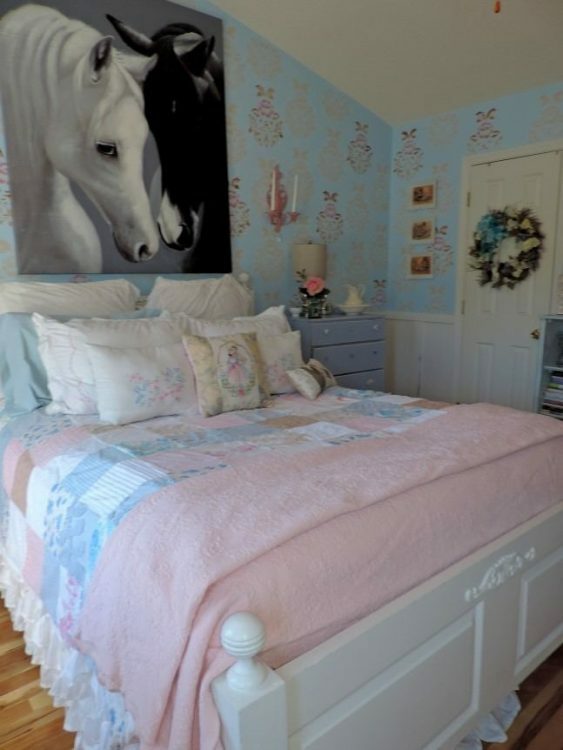 Lisa’s Creative Designs can help make your master bedroom a relaxing retreat, your baby’s nursery a magical wonderland or your guest room that will make your guests feel like home! 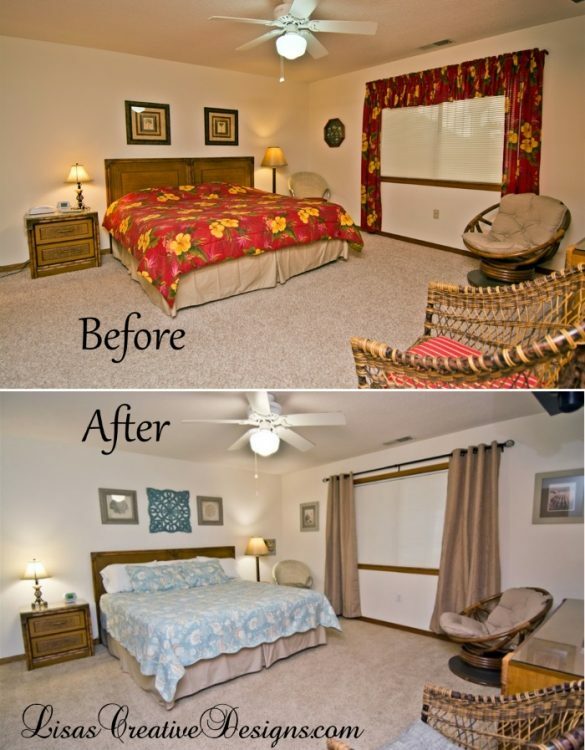 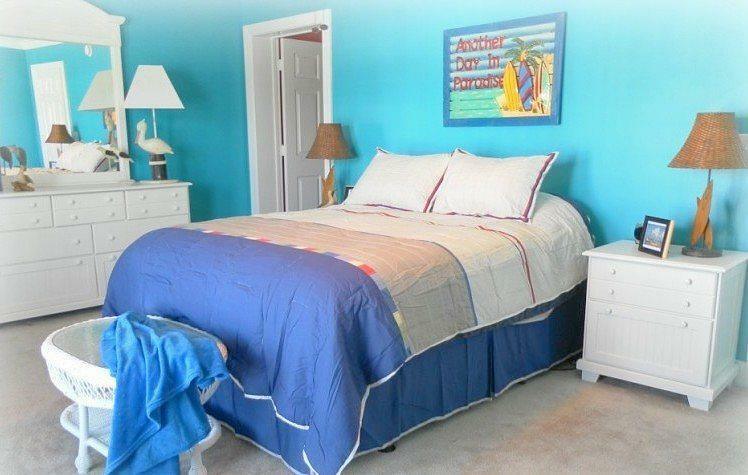 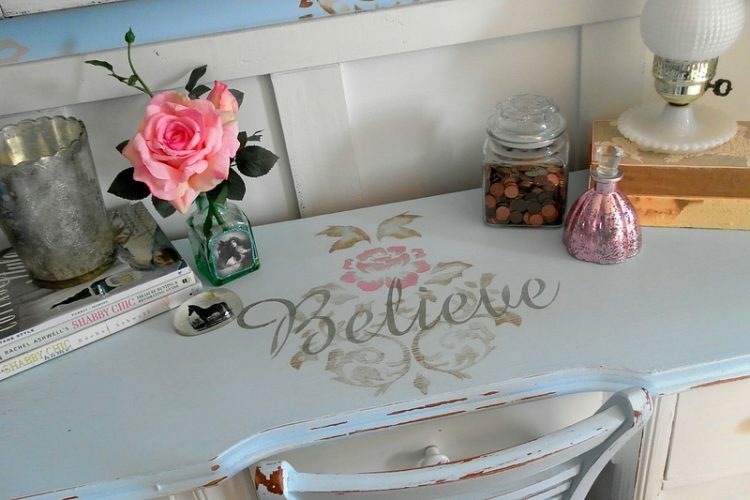 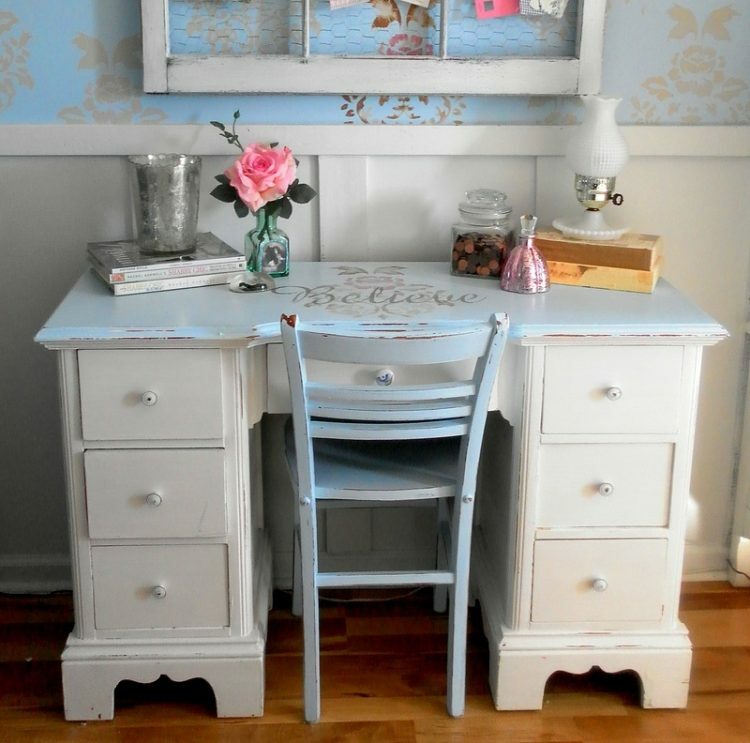 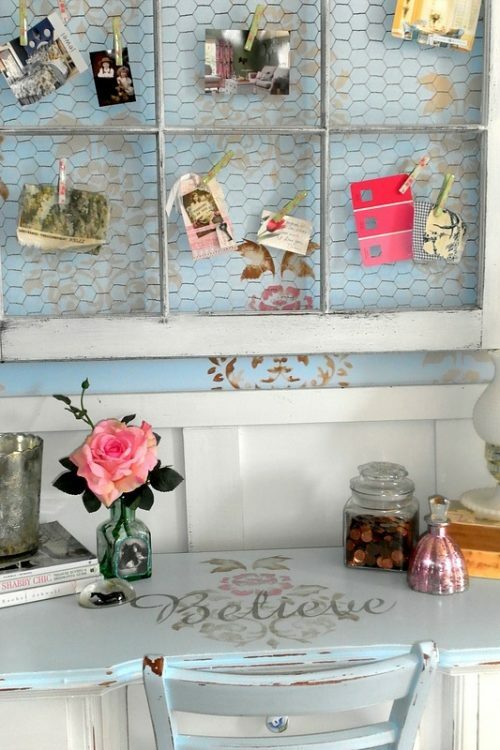 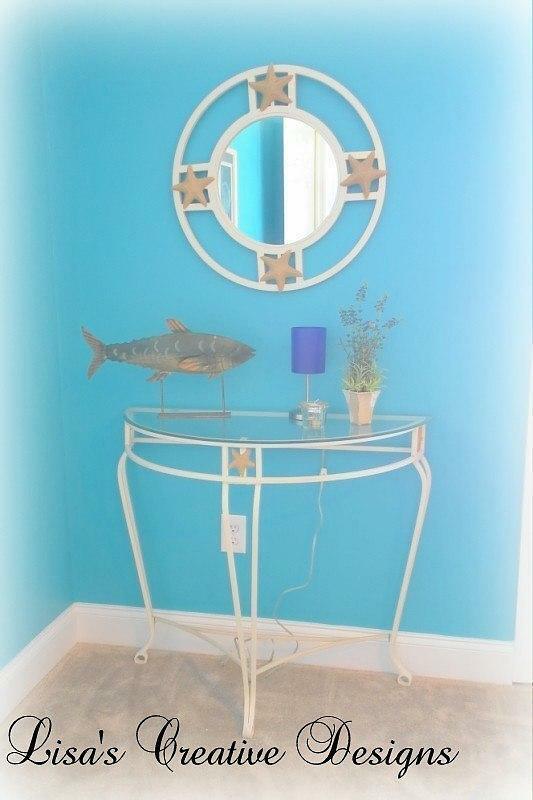 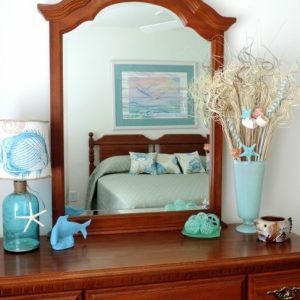 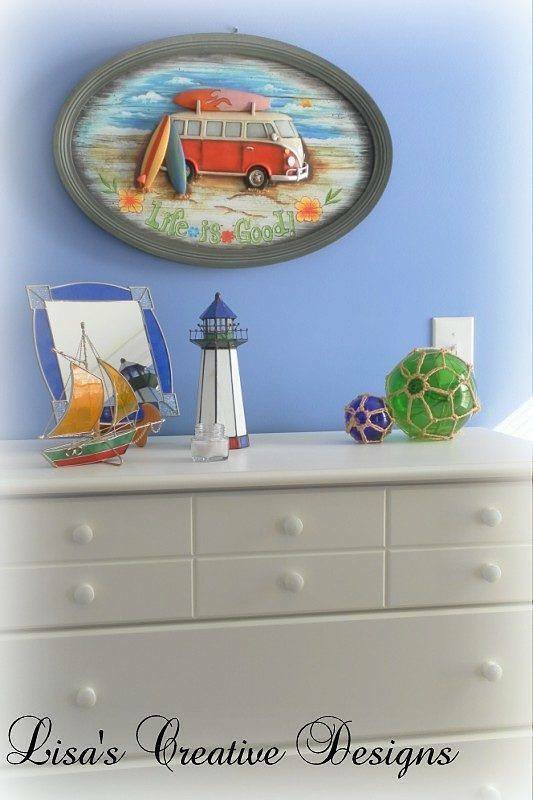 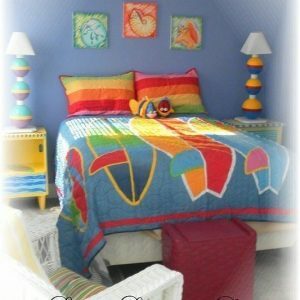 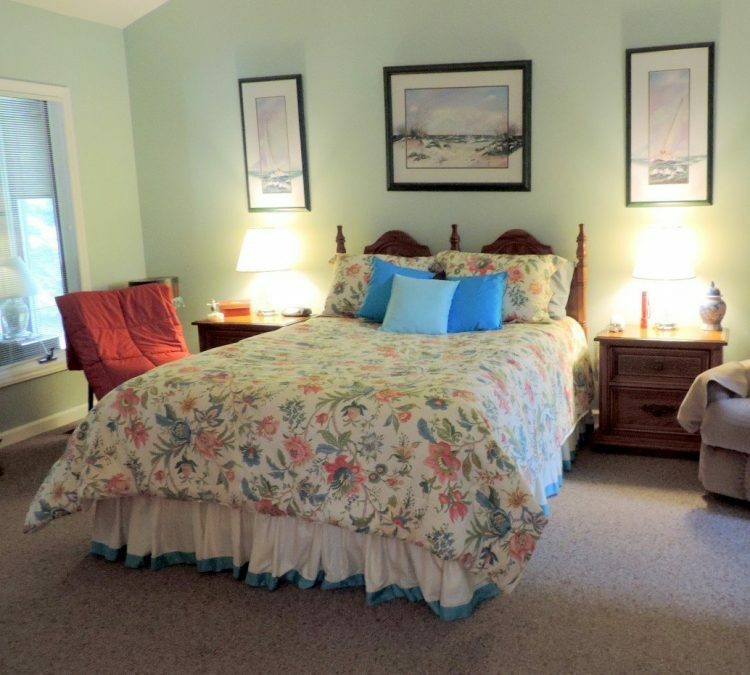 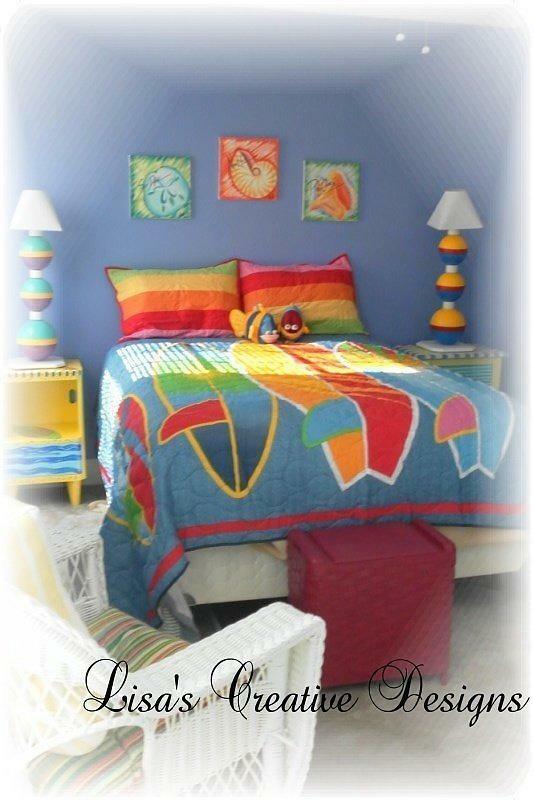 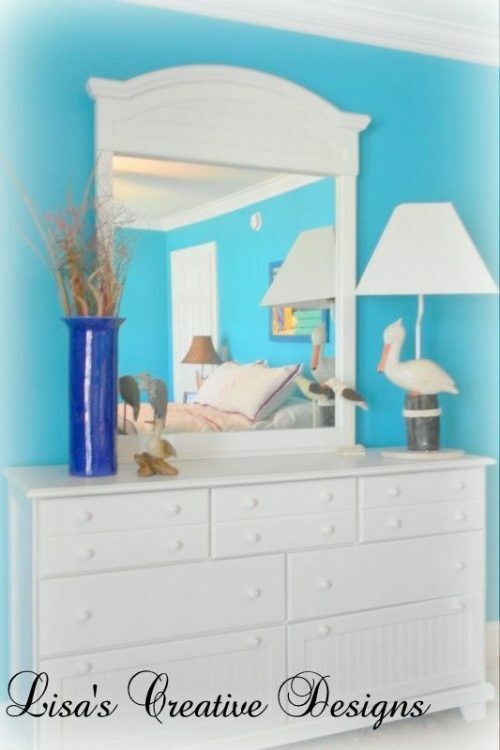 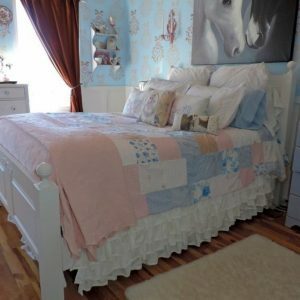 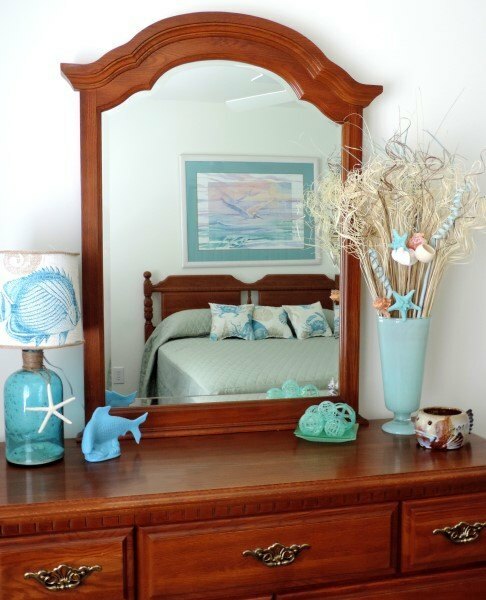 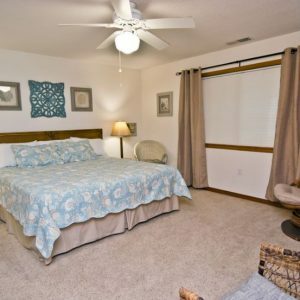 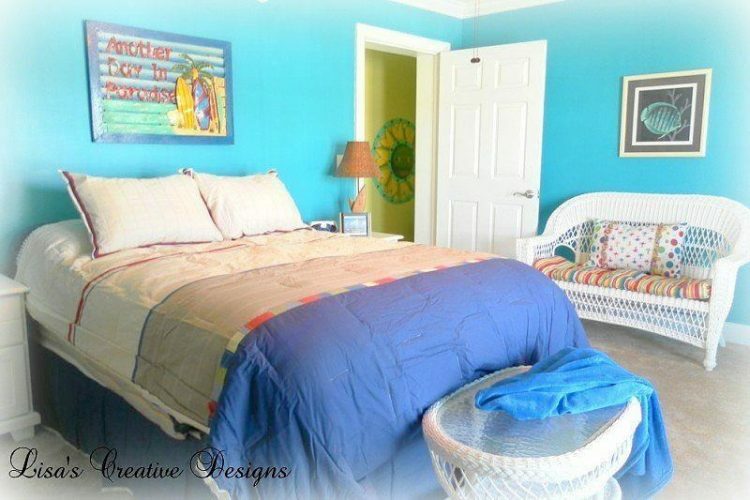 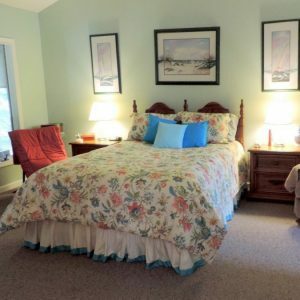 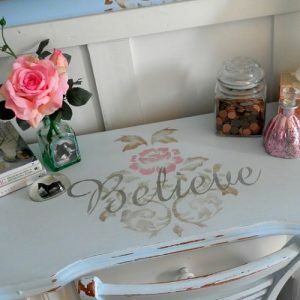 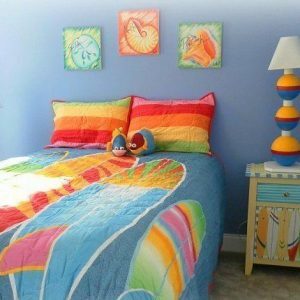 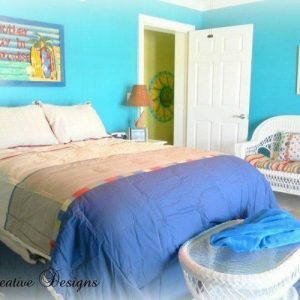 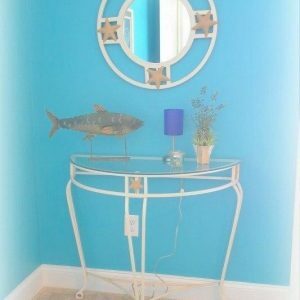 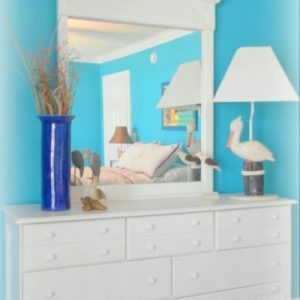 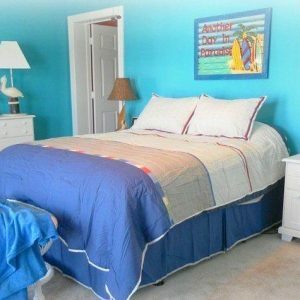 Please feel free to browse some photos of creatively decorated bedrooms designed by Lisa’s. 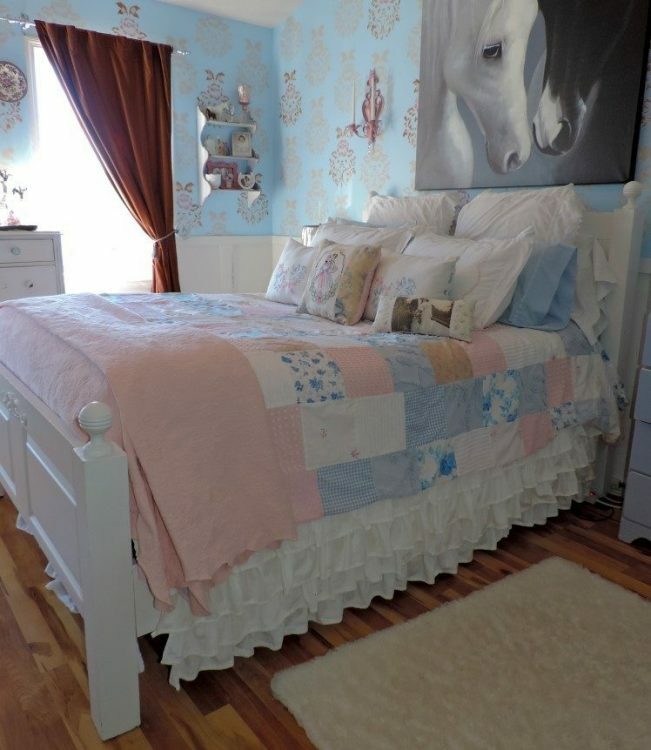 Click on an image for a closer look.